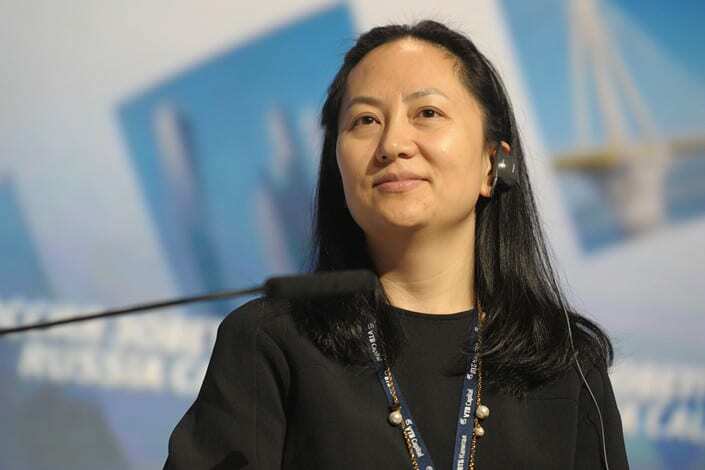 This Monday, in a 13-count indictment unsealed in a federal court in New York, four defendants affiliated with Chinese telecom juggernaut, Huawei Technologies were named, including Huawei’s CFO, Meng Wanzhou, the daughter of Huawei’s president and founder. The charges relate to an alleged scheme by Huawei and its CFO to circumvent Iranian sanctions. Are these charges, along with the ongoing pressures placed upon Huawei worldwide, part of the trade war between the U.S. and China, an attempt to stop Huawei’s dramatic advance into the world marketplace, or something more? There is a storm brewing. At the vortex of the storm, we find the largest telecommunications equipment manufacturer in the world, also the second-largest smartphone manufacturer in the world – Chinese telecom juggernaut, Huawei Technologies Corporation. Having passed Apple in 2018, Huawei falls just behind Samsung for smartphone manufacturing. In the past few months, Huawei’s products have been banned in several countries, several of its employees have been arrested for espionage, and one of its key chief executives has been arrested for dealings with Iran. When Huawei’s 46-year-old Chief Financial Officer boarded a flight on December 1st, 2018 to Mexico City from Hong Kong, it was an ordinary business trip. Upon arriving at the stopover airport of Vancouver International, that all changed for Meng Wanzhou. The daughter and heir of Ren Zhengfei, the founder and president of Huawei, was met by police officers who had waited for her on the sky bridge of the plane. Meng was then arrested on charges of having breached U.S.-imposed bans on doing business with Iran. Her arrest had been at the request of the United States. Many believe that the timing of the arrest was part of a pivot in the trade war between the U.S. and China. Yet, the facts indicate that this connection is incorrect. Rather, it is an ambitious and interrelated attempt by five Western governments to stop Huawei’s dramatic advance into the marketplace of the world’s democracies. The drama took place on the day of U.S. President Donald Trump’s dinner with his Chinese counterpart, President Xi Jinping at the G20 meeting in Buenos Aires, Argentina. A White House official would later state that the President “did not know about a US request for [the CFO’s] extradition from Canada before he met Chinese President Xi Jinping.” John R. Bolton, the U.S. National Security Advisor and close confidant of the President, did, however, state during a press conference on December 6th that he “knew in advance” of Meng’s arrest. This Monday, in a 13-count indictment unsealed in a federal court in New York, four defendants all of whom are affiliated with Huawei, were named. The indicted defendants include Huawei and two Huawei subsidiaries, Huawei Device USA Inc. and Skycom Tech Co. Ltd., as well as Meng. The charges relate to an alleged scheme by Huawei and Meng to circumvent Iranian sanctions. The charges leveled against Huawei and Skycom include bank fraud, wire fraud, conspiracy to defraud the United States, violations of the International Emergency Economic Powers Act (IEEPA), and conspiracy to commit money laundering. 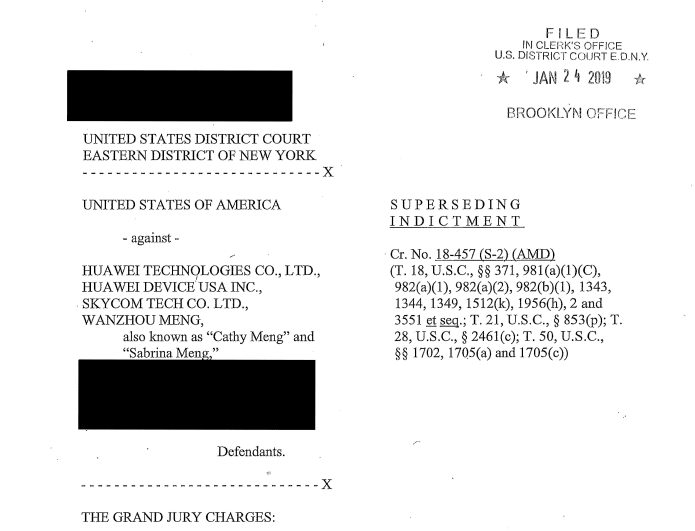 Huawei and Huawei USA were charged with “conspiracy to obstruct justice related to the Grand Jury investigation in the Eastern District of New York” and Meng was charged with bank fraud, wire fraud, and conspiracy to commit bank and wire fraud. In 2012, Huawei overtook Sweden’s Ericsson to become the world’s largest manufacturer of telecom equipment. 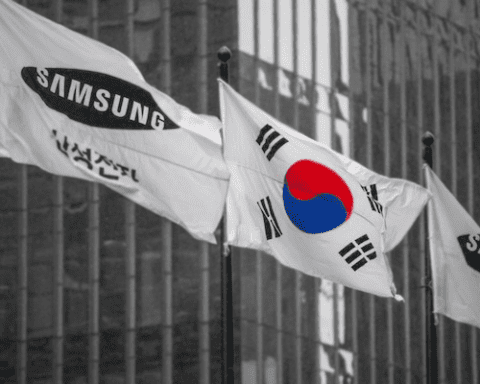 By 2018, it had overtaken Apple for smartphones and could overtake Samsung by 2020. As part of this climb, Huawei’s revenues are expected to exceed $100 billion in 2019, from $92 billion in 2017. This would place the company at the 72 spot on the Fortune Global 500. For reference, Microsoft falls in at 71. Huawei was founded in 1987 by Meng Wanzhou’s father, Ren Zenghfei. Between 1967 to 1983, Ren served in the engineering corps of the Chinese People’s Liberation Army’s (PLA) but reportedly held no rank throughout this time. 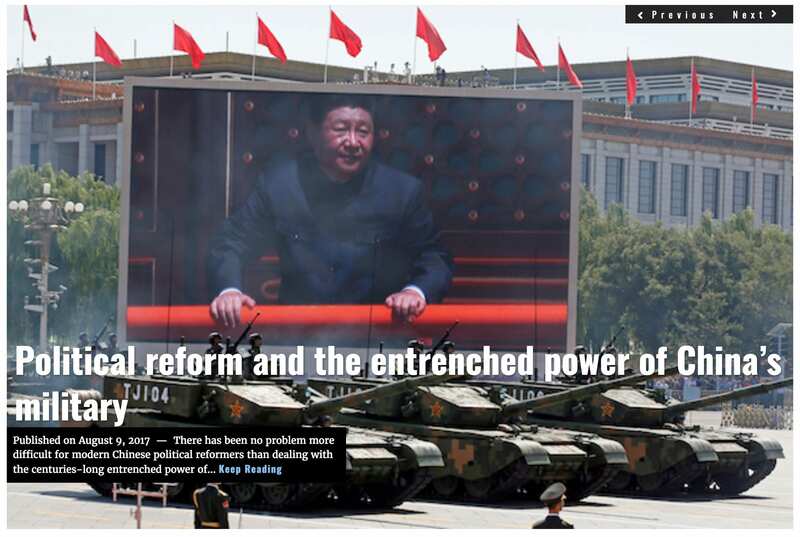 At the time of Ren joining the PLA, China was just emerging from the chaos left by Mao’s cultural revolution, and the nation’s technological infrastructure was severely neglected. As a result of this, Chinese operators generally tried to gain access to foreign technologies through joint, state-sponsored ventures with companies that wanted to operate in China’s market. These joint-ventures allowed China to leverage access to the emerging Chinese market, with access to a cheap labour force. The advantages offered to foreign technology companies enabled China to gain access to devices that it could copy with a few modifications. Ren, however, advocated a different methodology from his competitors. Instead of copying what other foreign firms were doing, Ren wanted to reverse-engineer the devices and learn from that. By dismantling devices that were built in Chinese factories, he could enable his engineers to understand how they worked. Huawei then started its operations with a modest production of computer-controlled telephone private branch exchange (PBX). But Ren’s plans were much more ambitious than just providing cut-rate telephone switch systems. At the time, China was forced to import all technologies relating to telecommunication infrastructures. Ren therefore wanted to create a company that would not just replace the foreign players in the naturally protectionistic Chinese market, but would also eventually replace them on the world market. By 1994, largely thanks to contacts within the Chinese military, Ren met with former Chinese President Jiang Zemin. During the meeting, Ren argued that it was in the best interests of Chinese national security to not just develop China’s own data exchange systems, but to further utterly replace all foreign devices on their networks. This was a spiel that the strongly patriotic President Jiang felt was very compelling. By 1996, Jiang’s government had introduced an explicit policy of supporting domestic telecommunications manufacturers, while disallowing the established foreign operators from spreading on the quickly growing Chinese market. Through a combination of government contracts and subsidies, Huawei growth trajectory quickly aligned with the overall Chinese government. During the 2000s, Huawei refocused their efforts away from the domestic market, which they viewed as under control and highly saturated, and onto the worldwide market. In 2000, the company established a research and development centre in Stockholm, poaching many of its researchers from Nokia and Ericsson, whose offices were within walking distance. The company continues to devote considerable resources to its in-house research and development. Almost half of its 180,000 employees work in this area, and its R&D budget has increased dramatically from $5 billion in 2013 to $13.8 billion in 2018. In 2004, Huawei won its first European contract and began building the Dutch Telforts 3G network. This project was soon followed by joint-ventures with British Telecom and Vodafone. By 2005, Huawei’s orders abroad were quickly exceeding those from its domestic market. This kind of success would, of course, inspire critique from others, especially in the domestic market, where foreign companies found it difficult to gain the necessary approval from the Chinese government. Huawei was accused of unfair business practices and competition. Even fellow Chinese companies expressed critique and publicly decried the amount of support that Huawei received from the Chinese government and its affiliated banks. Could it be that the Chinese government was driving Huawei’s success while protecting it for the purpose of creating a global espionage tool? The state shall protect individuals and organisations that support, cooperate with, and collaborate in national intelligence work. 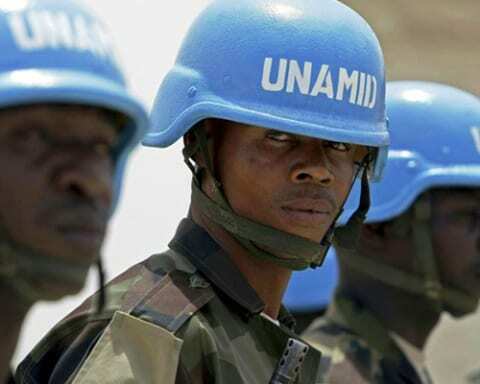 Huawei’s close relationship with the military and authorities continued to fuel the suspicion. It did not help that the company was anything but transparent. Huawei has never, seemingly, considered introducing itself on the open stock market. Instead, it has remained in private ownership throughout its existence. In fact, from 1986 until 2010 the company never divulged its own board members. It wasn’t until the U.S. and European Union jointly demanded such information be made available that the company relinquished. Huawei is neither private nor governmental, instead describing itself as “a collective” where Ren Zhengfei owns only less than 1.5 percent of the shares. The remaining content is said to lie with the employees themselves, via a kind of trade union committee. Many critics believe that this is done to mask Huawei’s dependence on the state. In 2003, Cisco sued Huawei for patent infringement claiming that it had copied source code from Cisco routers and switches. A year later Cisco dropped the lawsuit in exchange for a promise that Huawei would change its ways. A quick read between the lines of an open letter published by Mark Chandler, Cisco’s Executive Vice President and Chief Legal Officer, in October 2012 offers some insight. 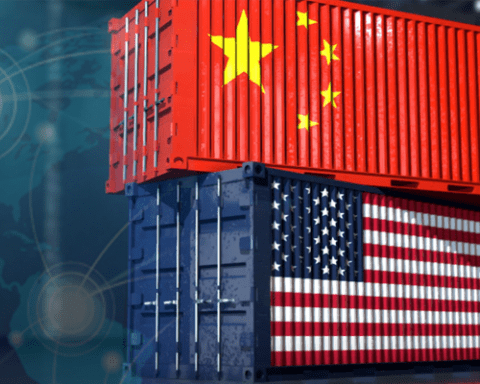 In the letter Chandler clarifies that “the litigation was […] not between governments.” In all likelihood Cisco was pressured into dropping the lawsuit, by the sword of Damocles penalty of no longer finding the Chinese market available to it. Both Huawei and Chinese authorities have categorically dismissed allegations of espionage, subsidies and technology theft. Yet, Western governments and intelligence/security agencies appear unnerved by the impact Huawei appears to be having on the Western telecom infrastructure market. To Huawei’s defence, not much concrete evidence has been presented – at the very least not publicly – for any of the above. Huawei has, at the very least, a perception problem. Among other things, India introduced a temporary ban on imports of Huawei network equipment for safety reasons in 2010. In 2012 Huawei was blocked from participating in the expansion of Australia’s broadband. In that same year, the U.S. House Permanent Select Committee on Intelligence declared Huawei, along with its competitor ZTE, a threat to national security, after which the company was not allowed to bid on US government or military procurement. The situation continued to worsen in 2018 with Arkansas Senator Tom Cotton describing Huawei as “effectively an arm of the Chinese government,” closely followed by the heads of the lion’s share of the head of American intelligence and security agencies decrying Huawei smartphones as security risks. In July 2018, the Five Eyes ((FVEY) an intelligence coalition consisting of Australia, Canada, New Zealand, the United Kingdom and the United States) met and discussed the matter further. The Sydney Morning Herald recently documented this secret meeting where the FVEY decided unanimously to act against Huawei’s increasingly suspicious activities. A month later, a district court in New York City issued the arrest warrant for Meng Wanzhou, due to alleged bank fraud and criminal sanctions by selling equipment to Iran on behalf of Huawei. More importantly, after the FVEY meeting, the heads of the four other countries’ intelligence services began to echo the warnings from the heads of the FBI and the CIA against Huawei’s products. These warnings would soon be followed by action. In August, Australia introduced a ban on Huawei to participate in the expansion of its 5G network. In November, New Zealand followed suit at the advice of its intelligence service, banning Huawei from participating in the construction of the 5G networks there as well. British Telecom announced at the beginning of December that it had removed Huawei components from its 3G and 4G networks and that it had done so at the explicit advisement of MI6. British Telecom also stated that it would not use Huawei products in the “most important parts” of its future 5G network. 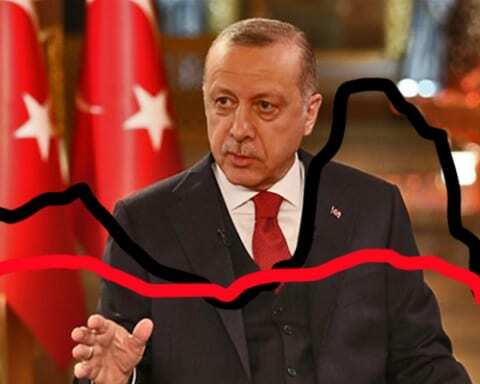 In Canada, the networks are currently investigating the matter at the advice of multiple security agencies and observers. 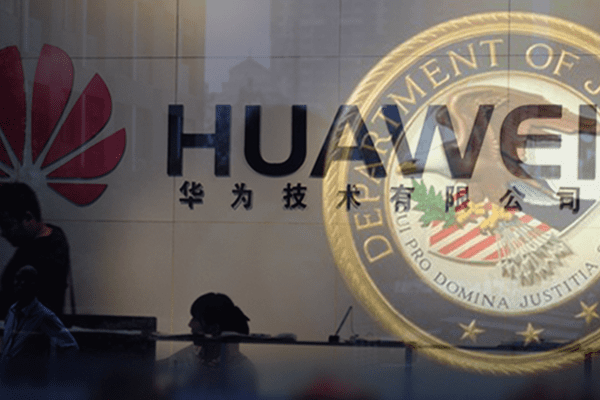 In November, the Wall Street Journal stated that the U.S. is continuously trying to convince other allies to renounce Huawei’s products. 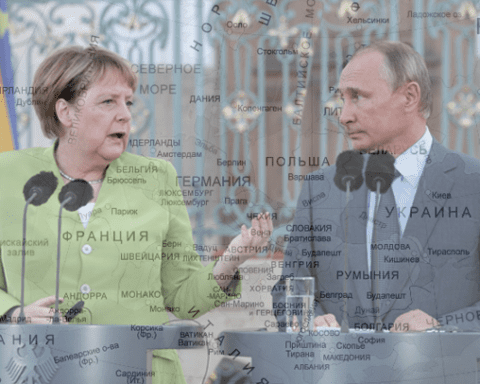 U.S. officials were said to have had meetings with their colleagues in Germany, Japan and Italy. The U.S. has even gone as far as offering financial incentives to encourage bans. Following these meetings, Taiwan announced that it would extend its ban on Huawei products, and Japan stated that it is about to introduce a similar ban. Orange, France’s largest cellular network provider, also stated that it would not utilise Huawei’s products in its 5G network. The Czech’s National Cyber and Information Security Agency (NCISA) warned in mid-December against the use of any hardware or software manufactured by Huawei. At the same time, the German Federal Office for Information Security (BSI) has stated that it has not yet been presented with any evidence that Huawei poses a direct security threat, and would therefore not recommend a ban on the company. The U.S. has responded to this in its usual fashion, by stating that the world should just believe, and take the U.S. at its word. Huawei is presently participating in the Swedish 5G procurement auction, despite warnings from the Swedish Armed Forces Radio Agency (FAR) about the risks of foreign equipment in the telecom networks. A risk that, according to FAR has been verified through a series of in-house tests. 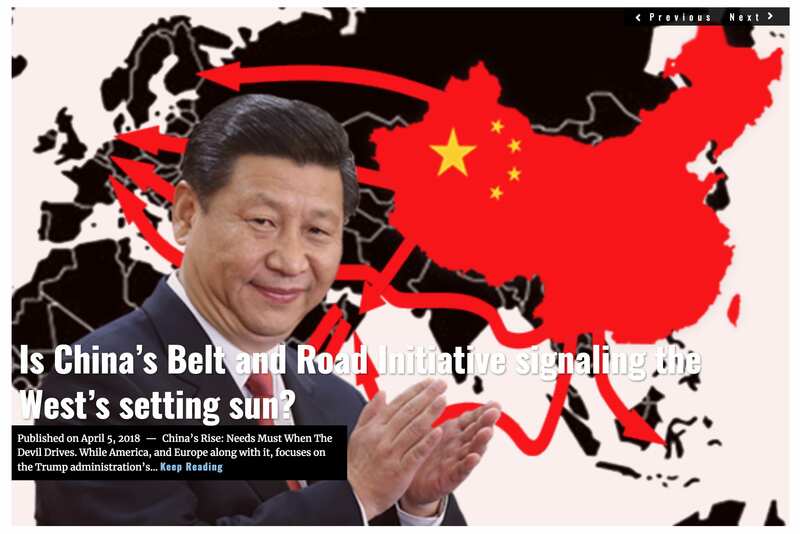 Notwithstanding the Germans or the Swedes, the overall global trend is to be wary of companies with strong connections to the Chinese Communist Party. Particularly if the companies provide the West with vitally important Information Technology (IT) infrastructure products, Huawei being the prime example. 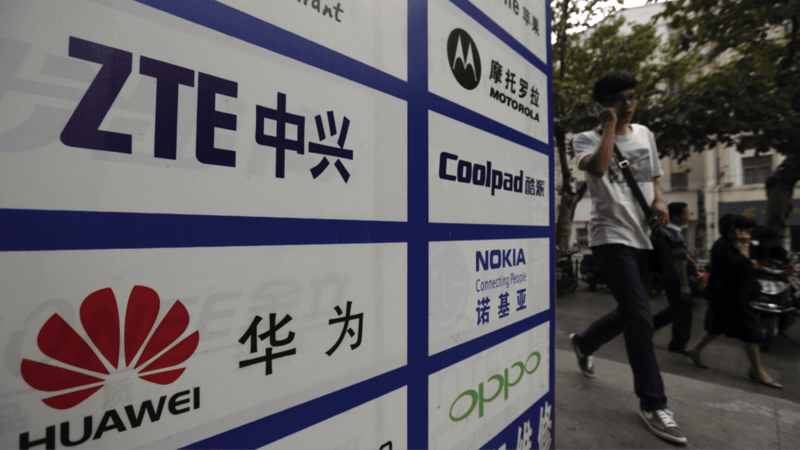 Other Chinese tech companies, such as ZTE, Tencent and Alibaba all have long running party affiliations and appear to be functioning with the support of the Chinese state. But, of course, if one is to listen to Huawei’s president, then not only is he not a spy, but also a sincere Trump admirer, and thus could not possibly pose any threat. 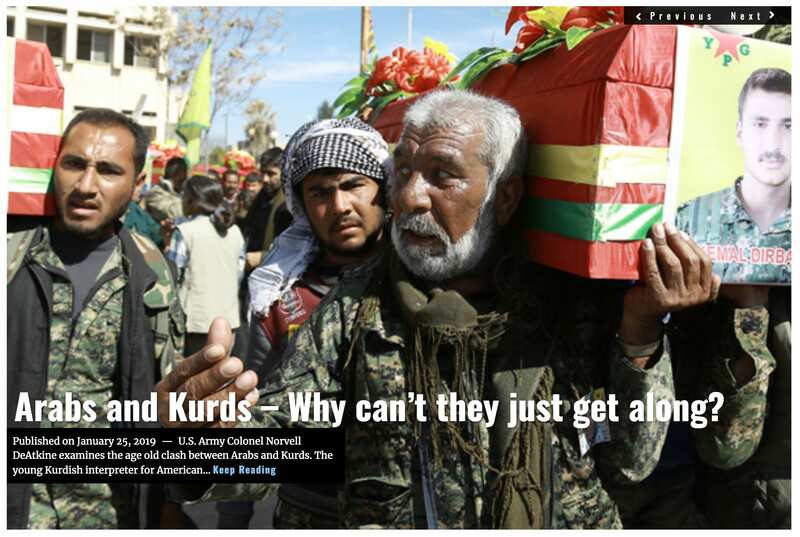 Previous Story Previous post: Arabs and Kurds – Why can’t they just get along?